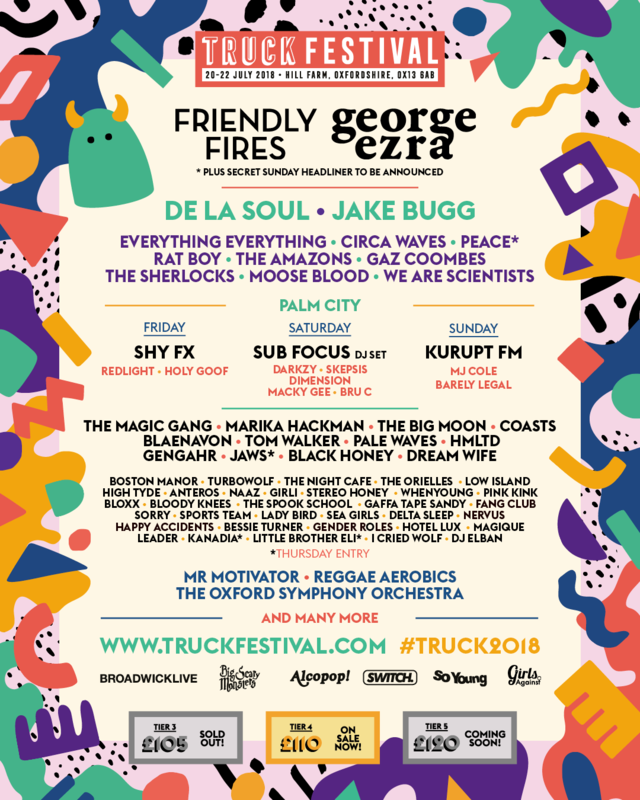 Truck Festival with a massive list of 49 newly added acts including Kodaline, Jurassic 5 and Mystery Jets. 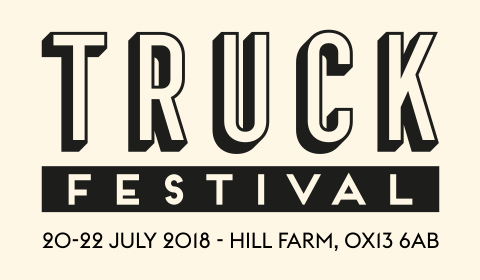 We really didn’t expect quite this many to be announced – it’s practically an entire festival in one single announcement! 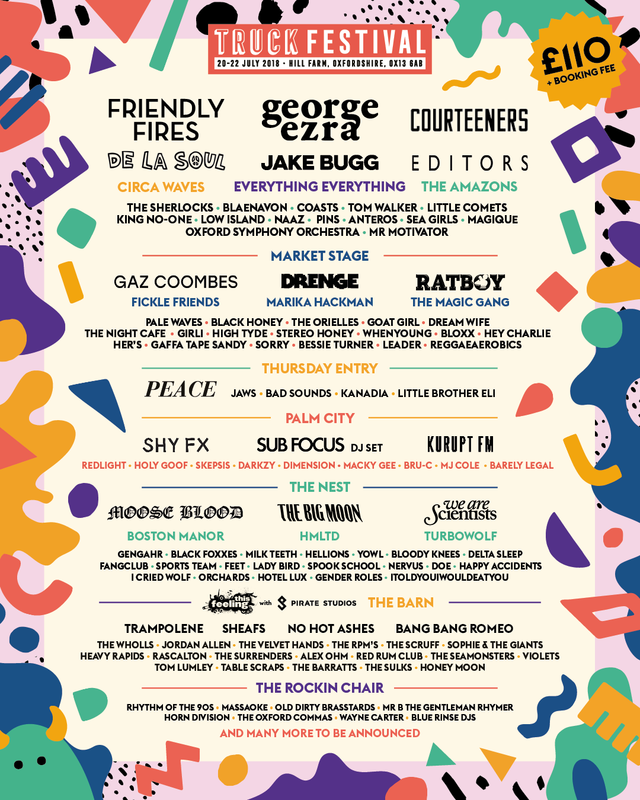 Turns out the third and final headliner will be the Irish chart-toppers Kodaline. Last year saw the release of their second album stunner; Coming Up For Air which hit Number 1 in the Irish Album Charts and an amazing fourth place in the UK. The lads have some achingly beautiful songs and are sure to leave Truckers spellbound. We’re so pleased that 2016 is fully underway and can’t wait to let you all in on what’s to come over the next few weeks! So without further ado here is what’s coming up over the next 4 weeks! Our first line up announcement! Hells Bells! We can barely wait either. Here’s to what will no doubt be a wonderful year! Remember our 2016 Payment Plan tickets are still on sale and there are only a few left for January, so get yours before they’re all gone!